A park you may not be familiar with, but is just around the corner, is Phoenix Park in Altoona. Tucked into a cozy neighborhood, this park offers a playground, plenty of green space to run, a shelter and more. 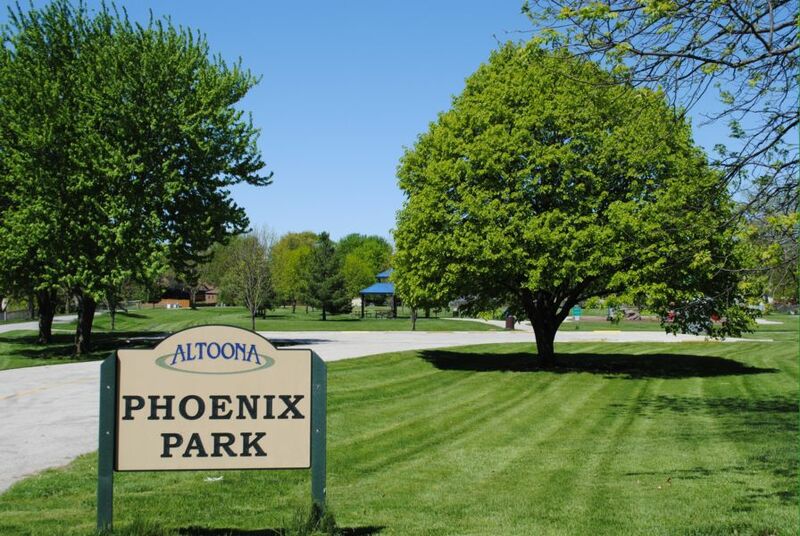 Phoenix Park is one of many parks in the Altoona area, all well-kept and up-to-date.